The rugged Misceo 2.0 will change how you commute! No longer will your trip just be getting from point A to point B. 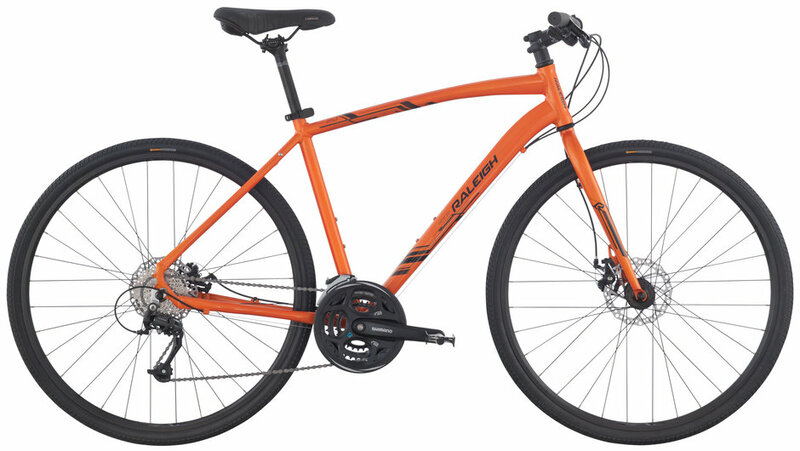 Turn the city into your own personal playground with a Shimano 8spd drivetrain, quick Kenda tires with K-shield and puncture protection, and a city-commuter must-have: disc brakes.